When buying an industrial generator, it is important to consider its fuel consumption. Nobody wants to be refilling the tank every two hours to keep it running. Getting a fuel-efficient generator will save the owner a lot of time and also keep operating expenses low. To determine a generator’s rate of fuel consumption, consult its product information. Some generators can run for 12 hours on a full tank of fuel at 50 percent of the load. If a generator like this has a 4-gallon capacity, a gallon of fuel will last for 3 hours. Please note that when a generator is used for bigger loads, the fuel consumption will be higher. When it is used for loads below 50 percent, the fuel consumption will be significantly lower. The generator is a reliable backup source of electricity when the regular supply is interrupted. It can instantly provide electricity in the event of a power outage as long as there is sufficient fuel in its tank. It is important that owners of electric generators ensure that they are prepared for any power outage by keeping their fuel tank full and ready. Fuel for generators comes in many forms. It could be diesel, gasoline, or natural gas. Today’s generator manufacturers exert conscious effort to produce the most efficient product possible, knowing that this reduces energy costs as well as impact on the environment. Newer generators consume significantly less fuel than their older counterparts. 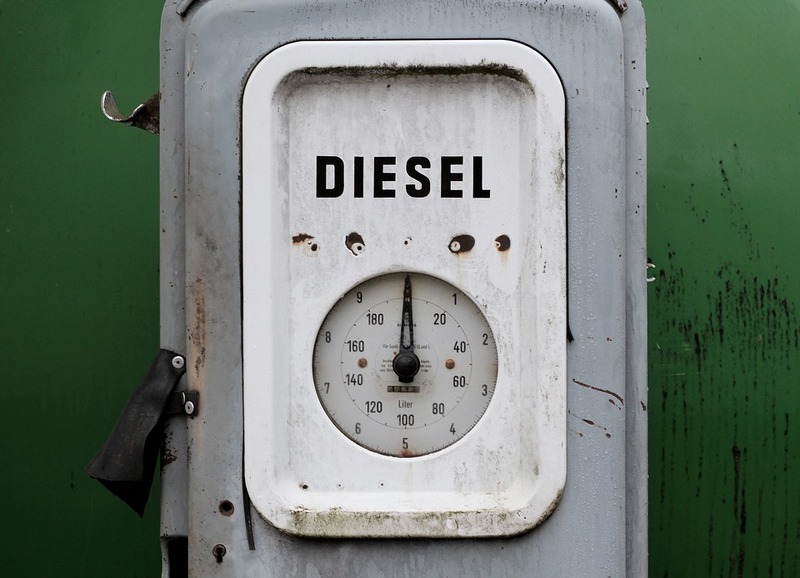 Determining the fuel consumption of your generator could be tricky. While the manufacturer will claim certain levels of fuel consumption, you can’t be exactly certain because the numbers depend on how you use the generator. The amount of electrical power produced by the generator is in direct proportion to the amount of fuel it consumes. The more power is needed, the more fuel will be used. You can do your own testing to determine your generator’s fuel consumption. Start by filling up the fuel tank of your generator, taking note of exactly how many gallons of fuel you add. Then set the generator to the load setting you typically use and run it for an hour. Refill the fuel tank, noting exactly the amount of fuel that is needed to fill the tank. If you used one gallon of fuel to top it off, then your fuel consumption is one gallon per hour.